Almost three quarters of Australian drivers believe dash cams should be mandatory, according to a new survey. 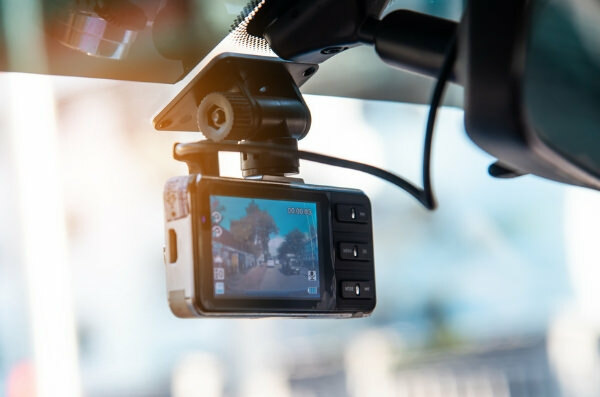 The Smith’s Lawyers survey of 2,000 drivers found 38 per cent (%) believe dash cams should be fitted on all vehicles, while a further 34% think they should be a compulsory feature on all new vehicles. Females were slightly more supportive of mandatory dash cams (38% believe all vehicles should have one compared with 34% of males) but men were more inclined to believe they should be installed in new vehicles (37% compared with 34% of female drivers). Smith’s Lawyers Principal Greg Smith said the support for mandatory dash cams comes from the belief that the footage captured can protect drivers. “Dash cams can help when it comes to providing evidence to insurers as to who may be at fault in a crash, but perhaps more importantly, the footage can help in police and legal matters,” Mr Smith said. Almost half (45%) of drivers aged 18 to 24 were in favour of mandatory dash cams making them the most supportive age group – but those immediately above (aged 25 to 34) were the most against, with 38% saying no. Older drivers aged 65 and above were the strongest supporters of dash cams being mandatory on all new vehicles (40%). New South Wales drivers were the biggest supporters, with 39% of respondents saying dash cams should be mandatory on all vehicles. While Queenslanders were the most in favour of new vehicles being fitted out with dash cams (38%), they were also the least inclined to support mandatory dash cams at all, with 31% answering no, compared with Victoria’s 29% and New South Wales’ 28%. Mr Smith said it would take a legislative change to see more dash cams in market. While only 26% of Australian drivers currently own or use a dash cam, another 45% said they would like to, showing overwhelming support for the technology. Men were more likely to have a dash cam – three-quarters (75%) of male drivers across Australia said they owned or wanted one, compared with 67% of female drivers. A fifth (20%) of female drivers had no interest in having a dash cam while 16% of males felt the same way. Almost a third of Queensland drivers own a dash cam (31%), making them the State with the highest dash cam usage. More than a quarter (26%) of New South Wales drivers own one and 22% of Victorian drivers have a dash cam fitted to their vehicle. Of these drivers, it is the older age group which are the most likely to use a dash cam with 31% of drivers aged 65 and above owning one. Those aged 35 to 44 were the least interested with a third (33%) of respondents saying they did not want one. New South Wales drivers were the most keen to get their hands on a dash cam with nearly half (48%) admitting they would like one. Victorians, meanwhile, were the least interested with 19% of respondents saying they did not want a dash cam. Mr Smith said while the demand for dash cams was evident, it was important drivers did not use them for the wrong reasons. “The concept of using dash cams as a form of vigilante justice where videos are posted online to name and shame people does not help crack down on drivers doing the wrong thing,” he said. Mr Smith also warned drivers not to become distracted if they do own one. “If you’re adjusting the settings and aren’t focused on the road, this could have dire consequences,” he said. “You could also be charged with driving without due care or driving while not having proper control of the vehicle. 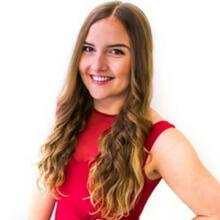 Media professional living in Brisbane who has experience as both a journalist and media advisor. 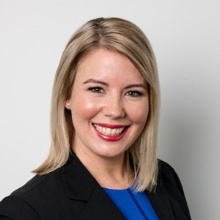 Former Media Advisor for RACQ with extensive experience in Queensland road safety matters.